Instant film….. Instax or Impossible? | Why Use Film Cameras ? 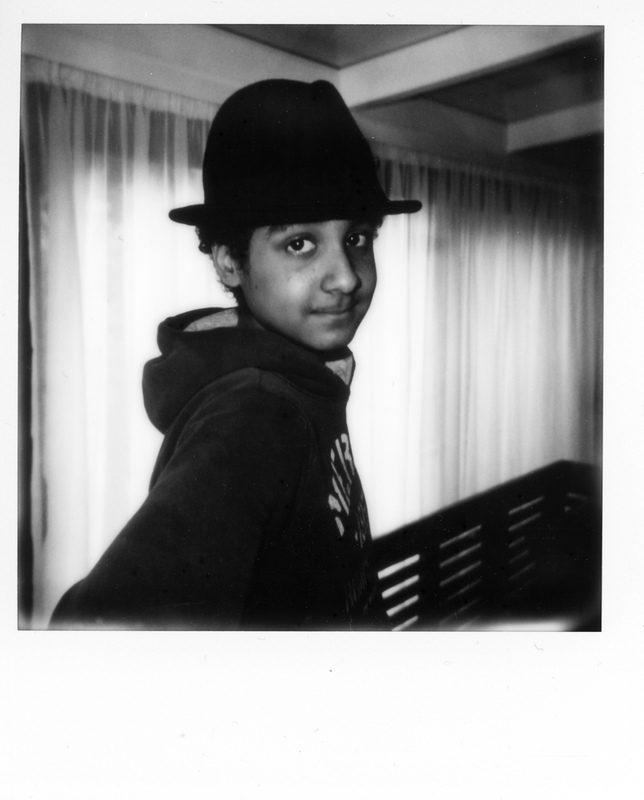 HomeInstant film….. Instax or Impossible? 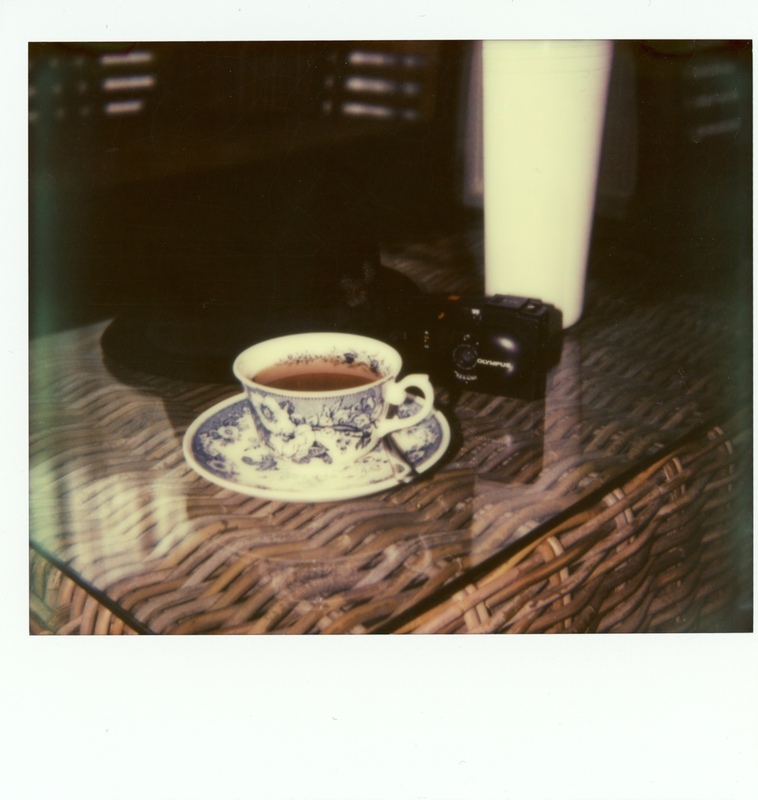 Instant film….. Instax or Impossible? I am currently wondering if I should buy an Instant camera again. For a short time I owned an Instax Wide, that monstrous plastic blob from Fuji, which made VERY decent photos, as well as a Polaroid Spectra and a Polaroid One Step Close Up that were in a decent condition. Of those, the Fuji made the best pictures, that’s for sure, but they were also the most uninteresting ones! With the Polaroids, shooting Impossible Project’s film, I got very interesting results, either color-wise or in the sharpness department. And interresting is a weak word for the things that happened to the world as seen by Impossible film. 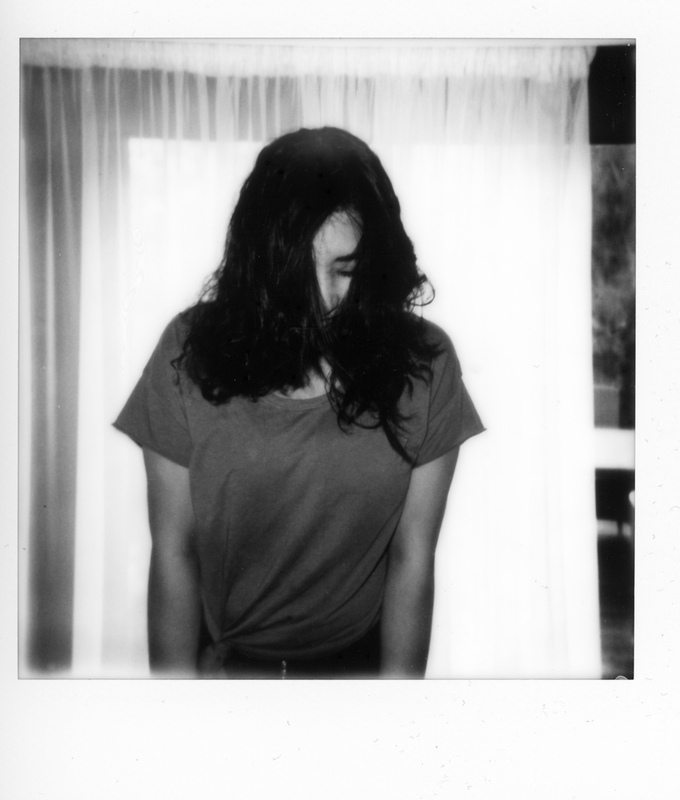 But the Polaroid pictures had something to them, some soul…. I connected more with them. Then again I admire people like the guys at Impossible who just go ahead and do the impossible thing (pun intended) to revive the process to produce film. 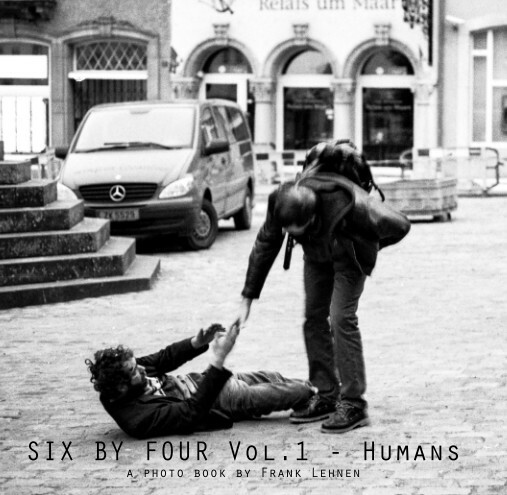 Same with Ferrania who are in the process of rebuilding the old Ferrania factory and will probably restart their film production in June or July. The Fuji cameras can be had brand new for about 70 euros in the case of the Instax Wide 210 (No need to go for the more expensive 300 – it’s got nearly no new features, just nicer clothes). A Polaroid camera can be had for 20 to 40 euros on ebay (except the wonderful SX70 which is much more expensive), but the conditions of the cameras are shaky. With any luck, they work, but are the shutter speeds accurate, is the lens clean and adjusted, is the internal mirror even marginally clean? No idea. You can also buy them directly from The Impossible Project, refurbished, clean and with a limited warranty. Of course that will cost you anything up from about 125 euros for a 600 box camera, passing 135 euros for a nice Spectra and up to 350 euros for a refurbished SX70. Then again there’s the price tag for the film packs. Instax Wide film goes for about 20€ for a double pack of 20 exposures – about one Euro per picture. Impossible sell their filmpacks for about the same price too, 20 euros – shame that’s only ONE pack with 8 pictures! Makes about 2,5 euros a shot…. mighty expensive! I want one, that’s a fact, but will I go the sensible Fuji way or will I throw some money towards Impossible? I hope to see you soon again on this site, and If you’d like to leave some comments, some critique, something, anything…. go ahead, you’re welcome! ← Does scanning your negatives negate the film option you took?